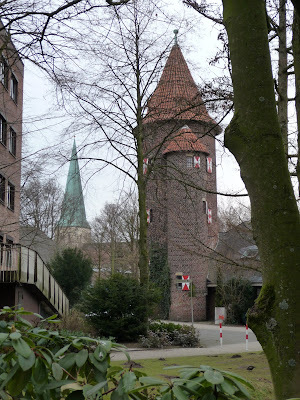 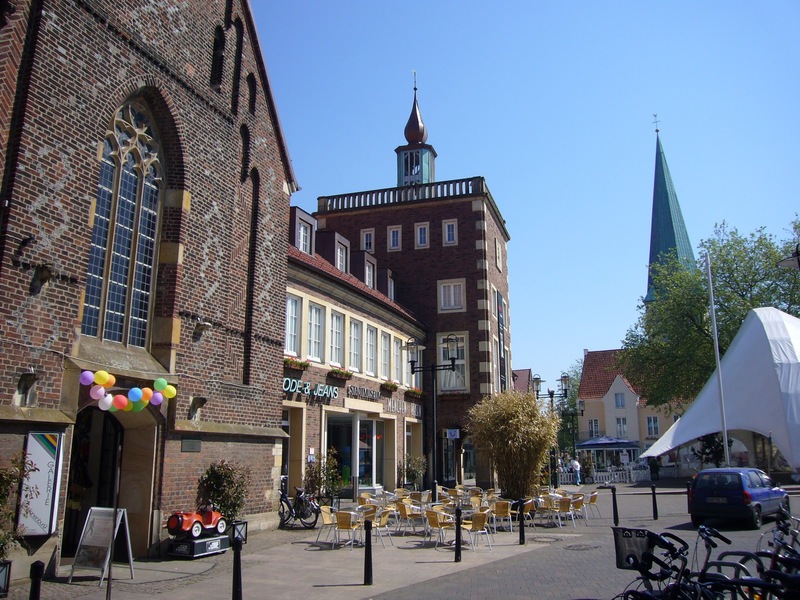 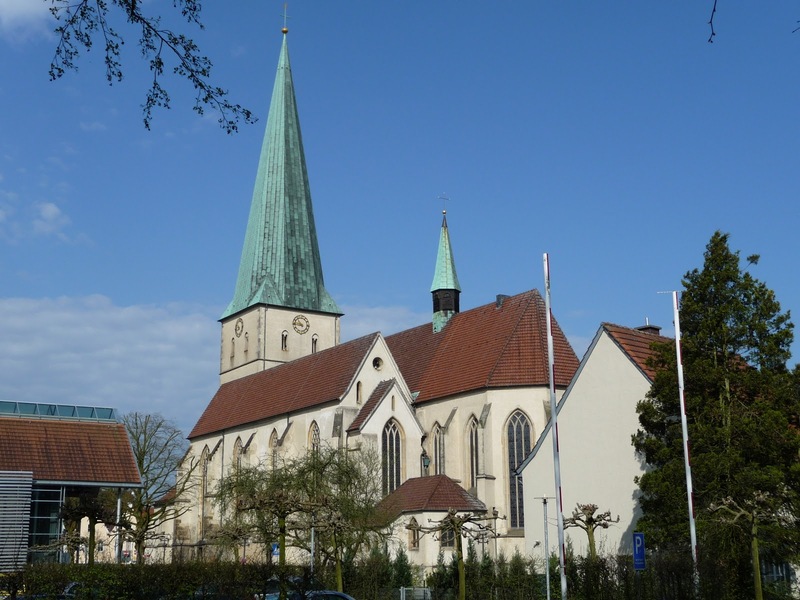 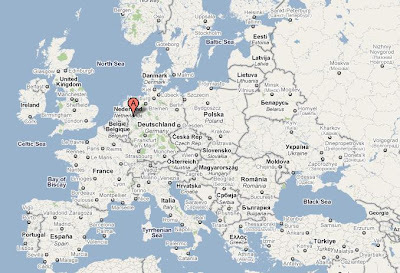 We currently live in Borken Germany, a city with a population of 41,000 people located 10 km (6 miles) east of the Dutch border. 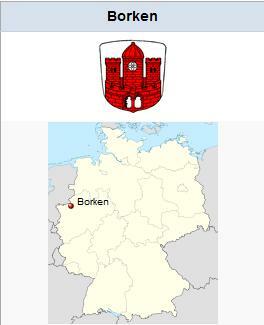 According to Wikipedia, Borken was used by Charles the Great (Charlemagne) as a stopover in the year 800. 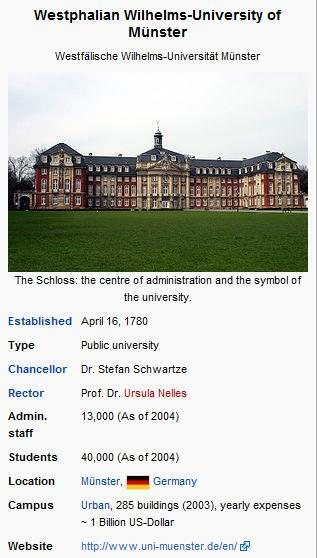 The University of Münster, Westfälische Wilhelms-Universität Münster (WWU), is a public University in Münster Germany. 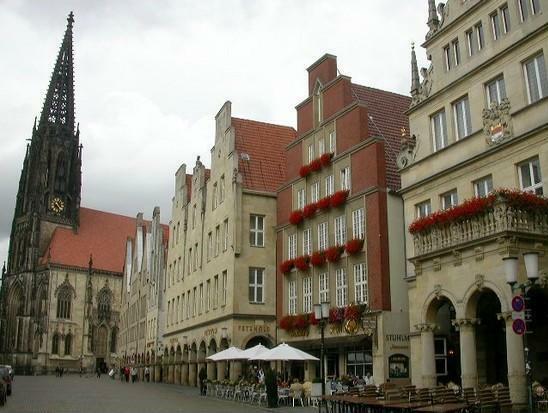 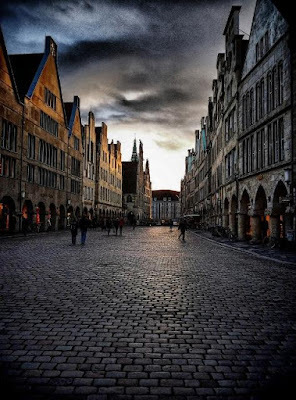 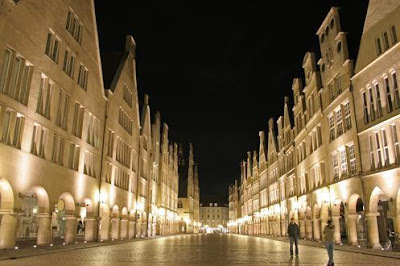 According to Wikipedia (so it has to be true), the city of Münster was founded in 792, and currently has a population of 250,000 people (and 500,000 bikes).